Make sure that your little Wildcats fan is getting started early with the right team Baby Bottle. 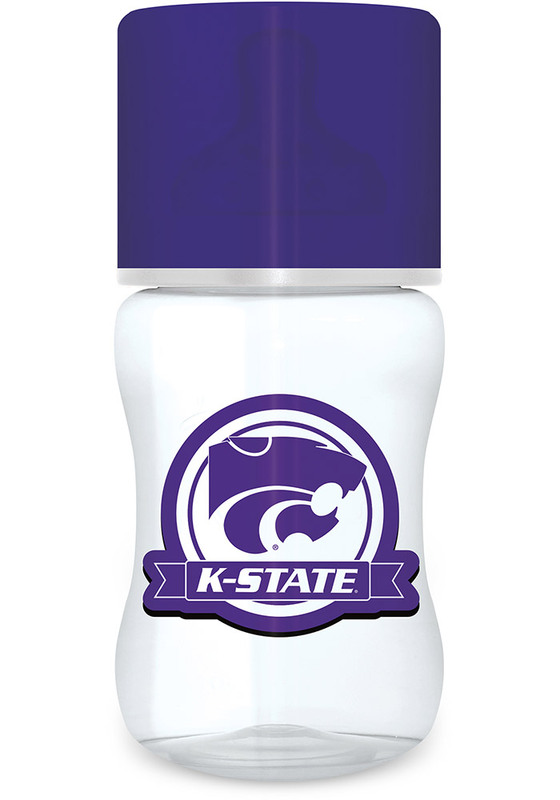 This K-State Wildcats Sippy features a team color on clear background. Fear The Cats!